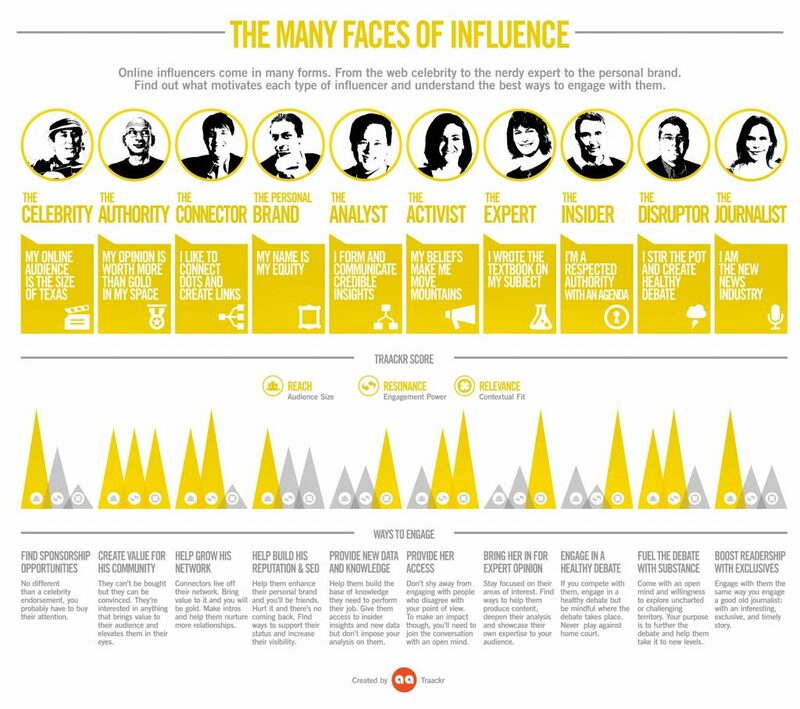 Home › Forums › Authorpreneur Launch Forum › What Type of Influencer Are You? This topic contains 1 reply, has 1 voice, and was last updated by marquina iliev 2 years ago. Hello! I’d like to tackle the topic of Brand Identity. For my Authorpreneur Launch brand, I want to show that I’m a specialist and a connector. Do you think the content on my website reflects this? Am I sharing the right content to be a specialist in the author marketing space? Do you feel you can reach out to me to ask questions and find value discussing with other authors in this forum? If not, please comment below. I’d love to hear your thoughts. In addition, if you’re struggling with your brand identity, post a bit about how you’d like to be perceived and some links to your website and any published books. We will get back to you with our honest feedback. This reply was modified 2 years ago by marquina iliev.